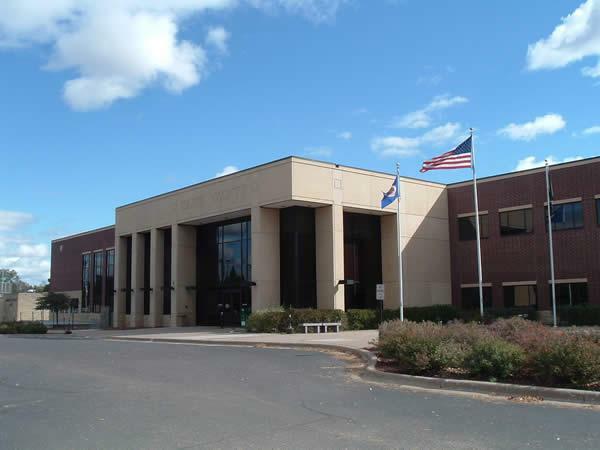 Isanti County Government Center in Cambridge, Minnesota has Two lactation/nursing rooms located in WIC and public health. The rooms are Open from 8am-4:30pm. All moms from the public are welcome to visit us for services or use the lactation rooms if they need a place to expres breast milk or breastfeed.